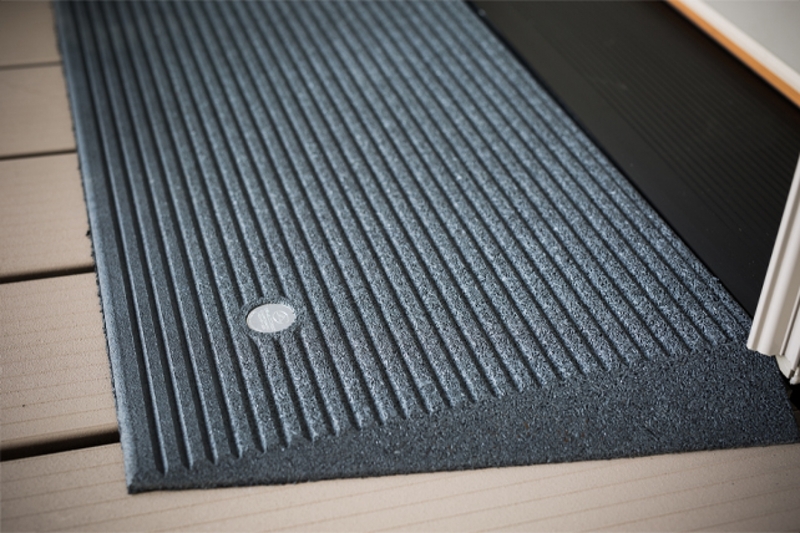 The Transitions® Angled Entry Mat – is accommodating for doorways inside and outside. 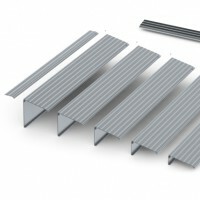 It does not interfere with the door track and works especially well with sliding glass doors. 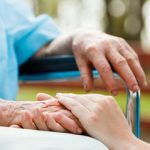 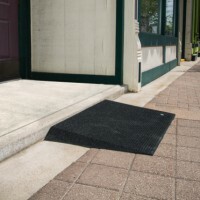 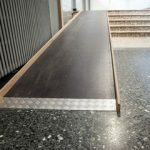 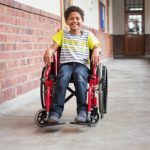 It is made with 100% recycled rubber and provides a smooth and safe entry or exit. 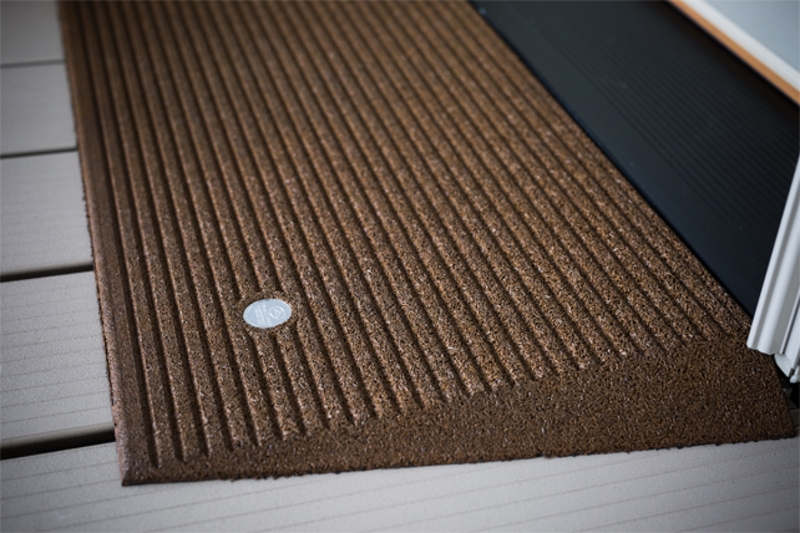 The Angled Entry Mat is available in three colors, Black, Storm Grey and Hazelnut Brown. 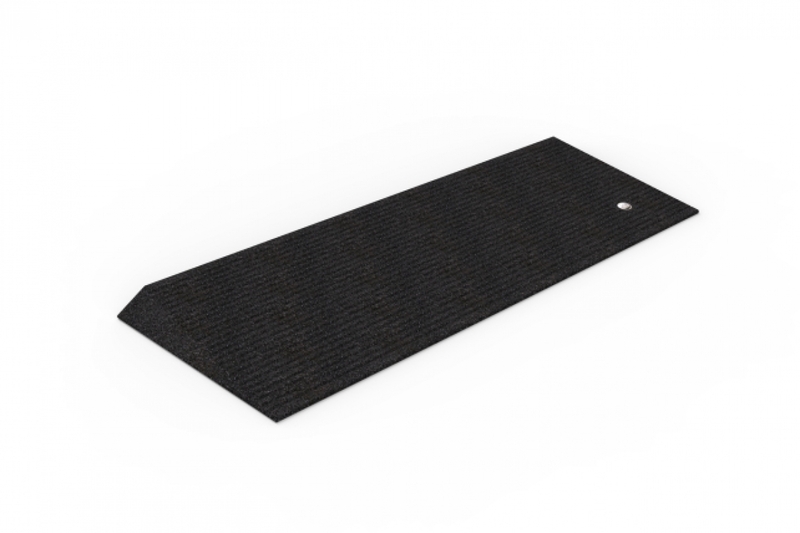 Made with 100% recycled rubber, the Transitions Angled Entry Mat is eco-friendly and can be used safely on nearly any surface. 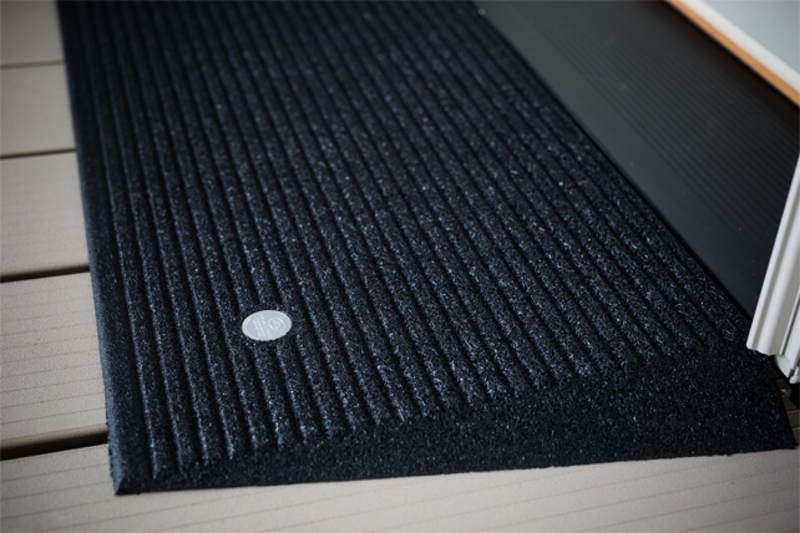 By nature, the recycled rubber material is slip-resistant, so users can feel secure and confident when using the Transitions Angled Entry Mat. 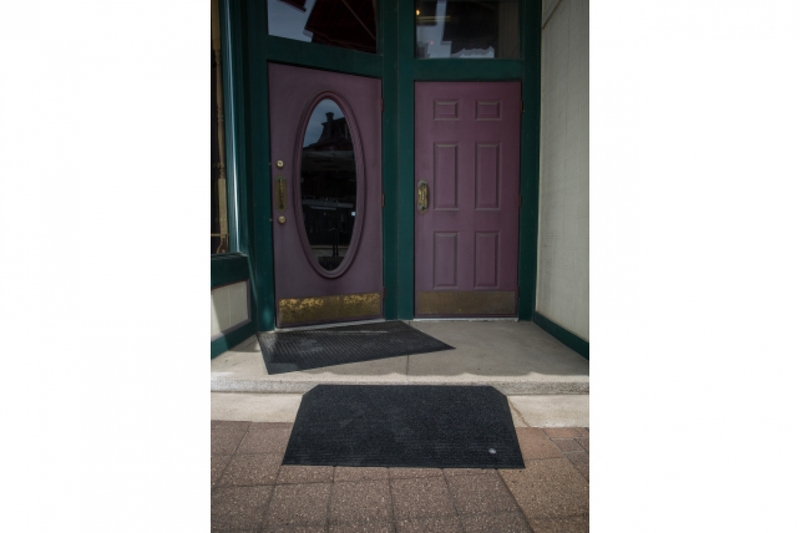 It truly is a safe “welcome mat” for any home.